I will admit that I am a closet Porsche fan. I don’t want to offend my truest love Ferrari but I love the look of a lot of the Porsche line. 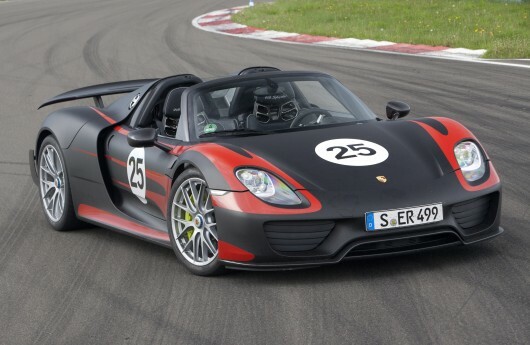 Porsche has really upped the ante in regards to what to expect from a supercar. Who saw it coming that Porsche supercar would be an electric hybrid? 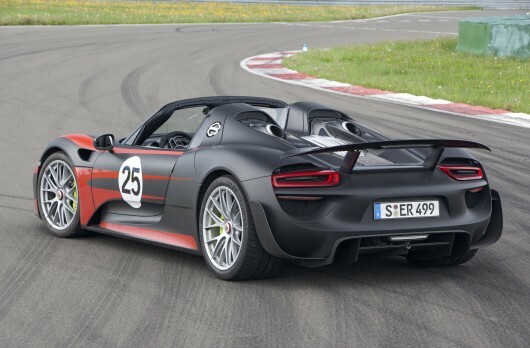 The Porsche recently released its tech and specs on the newest 918 Spyder. Porsche 918 Spyder in flat black and orange. Its a hybrid super car. 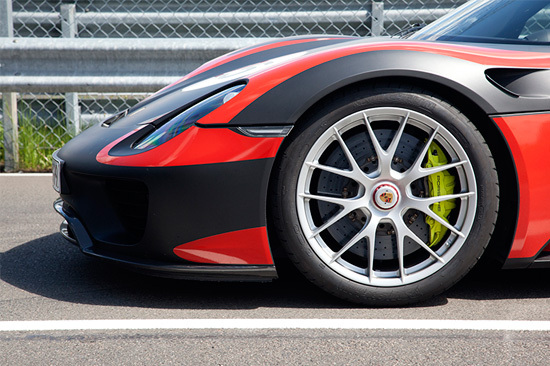 The 918 will have a combustion engine mixed with electric motors to boost output and efficiency. 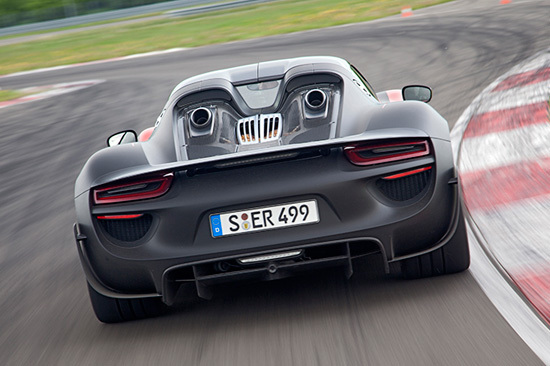 The total output of the 918’s 4.6-liter V8 and three electric motors is now 887 hp and 940 pound-feet of torque. 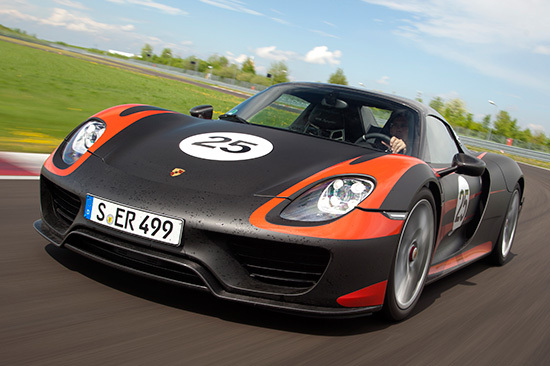 Porsche says that will propel the car from 0 to 62 mph in 2.8 seconds, and to a top speed of at least 213 mph. It will also lap the Nürburgring in 7:14. 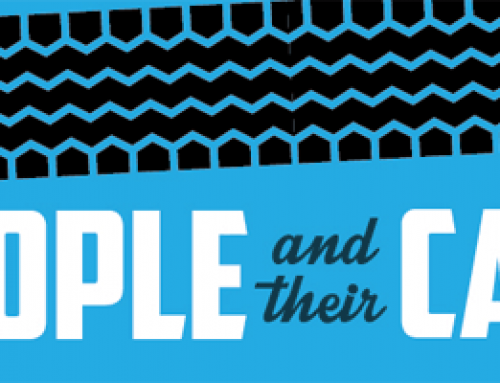 At low speeds, the rear wheels steer opposite the fronts to tighten the turning radius. At higher speeds all wheels steer in the same direction to increase stability. Relatively light weight at just over 3700 pounds. 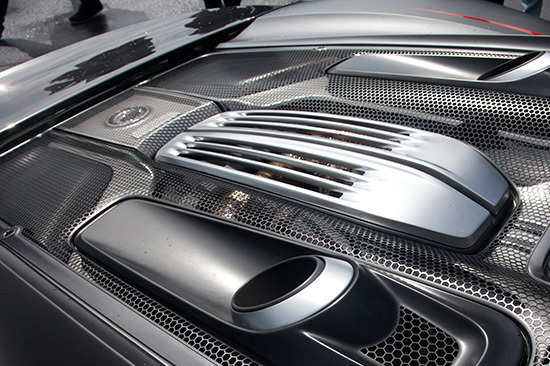 Porsche 918’s dual exhaust exiting through the rear deck lid. Clutch diameter 8.7 in. / 6.5 inChassis and Suspension:Double-wishbone front axle; optional electro-pneumatic lift system on front axle; electro-mechanical power steering; multilink rear axle with adaptive electro-mechanical system for individual rear wheel steering; electronically controlled twin-tube gas-pressure dampers in the front and rear with Porsche Active Suspension Management (PASM).Brake system:High-performance hybrid brake system with adaptive recuperation; internally ventilated and perforated front ceramic brake discs (PCCB), 16 in. 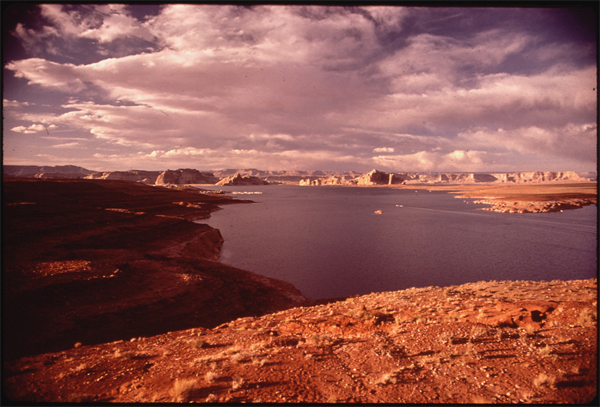 in diameter and 1.4 in. thick; rear discs 15.4 in diameter and 1.3 in. thick.Wheels and tires:918 Spyder wheels(Weissach package: 918 Spyder magnesium wheels)front 9.5 J x 20 with 265/35 ZR 20rear 12.5 J x 21 with 325/30 ZR 21Weights:Curb weight 3,715 lbs.3,616 lbs. 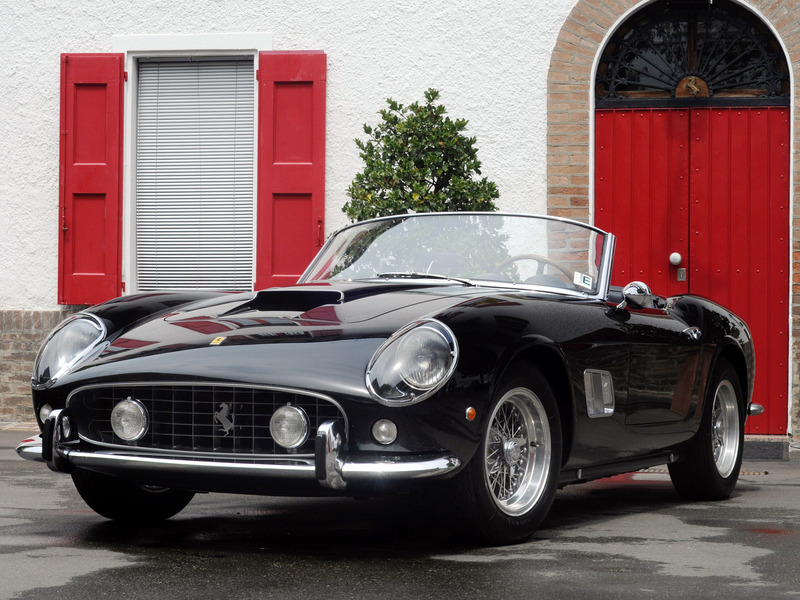 (Weissach package)Dimensions:Length 182.8 in.Width 76.4 in.Height 45.9 in.Wheelbase 107.5 in. 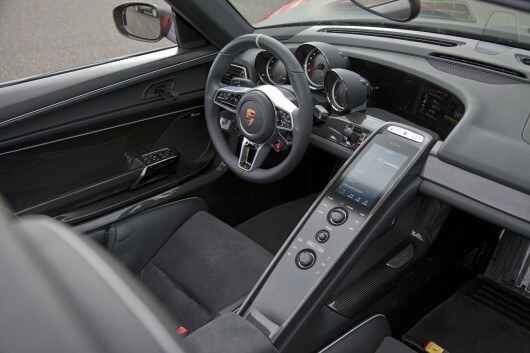 Porsche has designed the cockpit to be driver-centric. The rear decklid provides space for the exhaust.